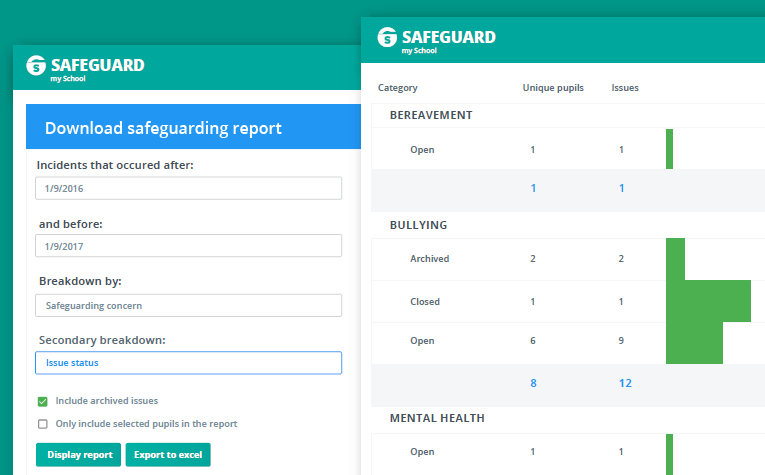 Safeguard my School is the easy and effective way to manage safeguarding of your students. Staff know all concerns have been fully recorded. This ensures compliance with all current legislations, standards & guidance. Saves Time! No More Paper Trails! Simple and easy to use, no lengthy form-filling. This reduces staff time, paperwork and administration. Comprehensive data dashboards enable the early identification of safeguarding risks and trends across all safeguarding concerns. Powerful reporting tools deliver management reports for safeguarding leads, senior leaders, governing bodies and local authorities. Quick, secure & role-based access from any web-enabled device. You control who has access and how the system is used. Quick and easy way to record securely all of the information you have on a child in one place & in chronological order. 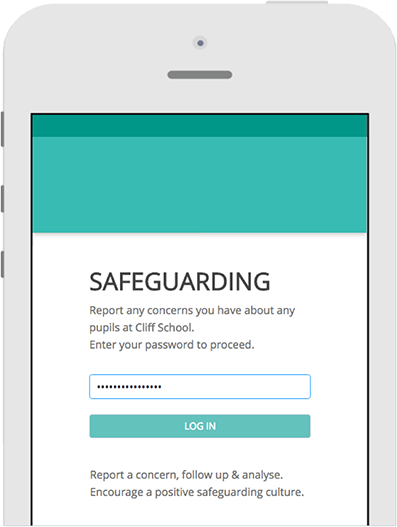 Outstanding safeguarding software for schools. Save 10% when purchased with Provision Map.